Kelsey Corrigan is an Associate in the general litigation group primarily focused on the practice of family law. Kelsey also practices in the areas of civil litigation, employment, estate litigation, and personal injury. Kelsey first joined Lindsay Kenney as a summer student in 2016. She then completed her articles with the firm and following her call to the British Columbia Bar, joined Lindsay Kenney as an Associate in the Vancouver office. Kelsey obtained a Bachelor of Arts from Simon Fraser University in 2009. After working as a paralegal for several years, she attended law school at the University of Saskatchewan where she received her Juris Doctor (with distinction) in 2017. 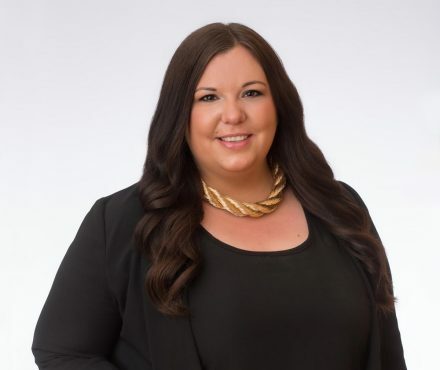 During her time in law school, Kelsey was an active volunteer serving as the president of the Saskatchewan student chapter of LEVEL and taking part in the pro bono law clinic, CLASSIC (Community Legal Assistance Services for Saskatoon Inner City). Outside of the office, Kelsey enjoys golfing, hiking, and going on road trips.